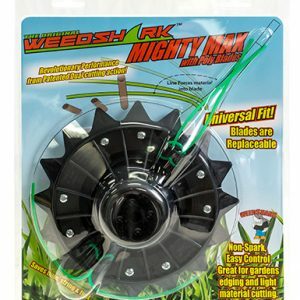 Used for medium to heavy grass and brush, medium ground contact. 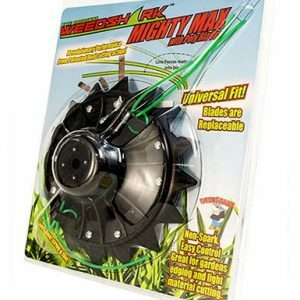 Used for 21cc-40cc trimmer machines. 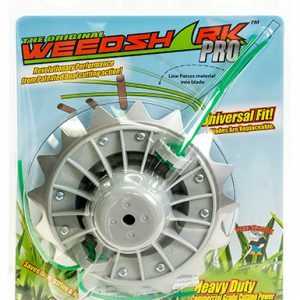 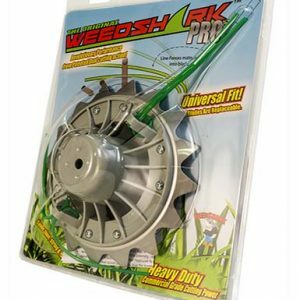 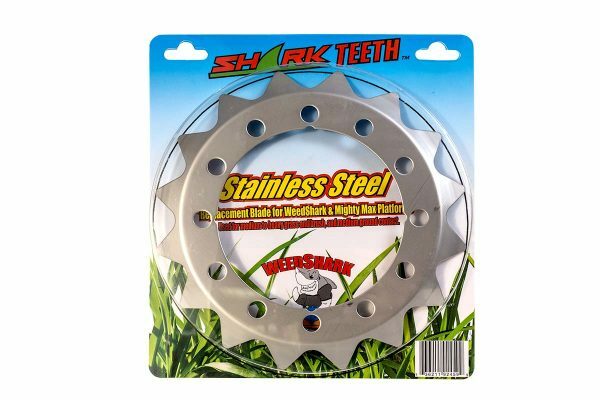 You can also turn your WeedShark Mighty Max into a PRO by installing this Stainless Steel blade!